A Children's choir - what a great idea for your community! But how do you get started? What are the pitfalls? 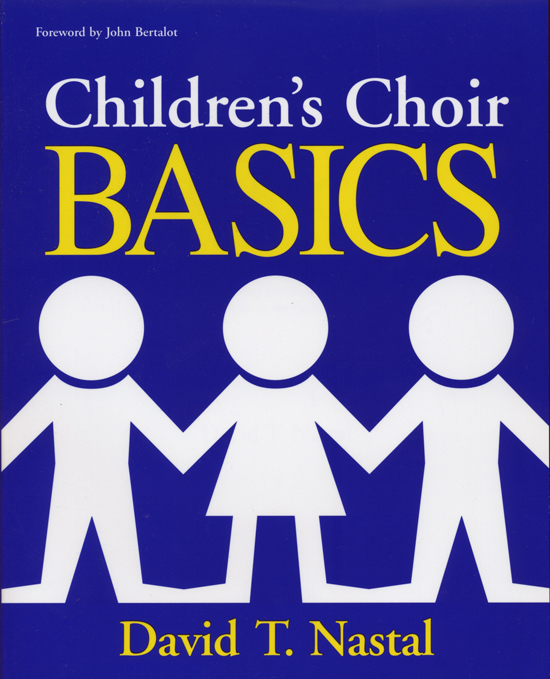 Children's Choir Basics answers your questions. Beginners will find information, inspiration and well-tested ideas for that crucial first year and all years to come. Those who already know the rewards of a parish children's choir program will find even more fun and challenge. Perhaps most importantly, you will see clearly why children's choirs are more than cuteness and kiddy songs - and how to integrate them into the liturgical and sacramental prayer life of the parish. This book is neither a manual for music educators nor a pedagogical 'method' but a fresh, energetic look at building a successful children's choir program from the ground up. Music ministers, pastors, schoolteachers, council members, adult volunteers, parents and accompanists will find this a gold mine of practical music making.